Today you are greeted at Ragusa hotel and departure to Punta Pisciotto (Sampieri), place where rises the Fornace Penna, a monument of industrial archaeology located right on a golden sand beach. 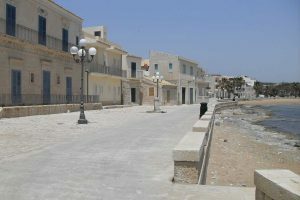 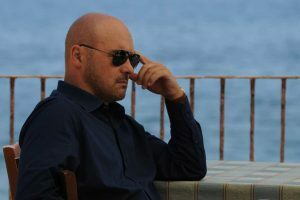 It was set of Montalbano serial in different episodes. 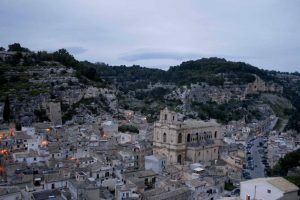 Then you will visit Scicli, a typical city very famous for Baroque architecture and that belongs to the UNESCO heritage list (“Late Baroque Towns of the Val di Noto”). 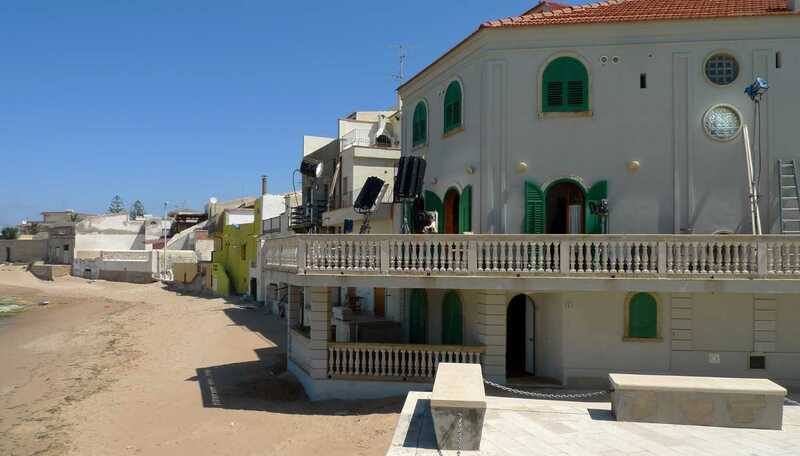 After a walk in this magnificent town, you will have the chance to visit the “Montalbano” police station (admission fee not included: Euro 2,00 per person), today the cabinet of the Mayor. 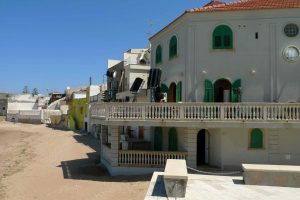 Later you will proceed your tour to admire the town of Punta Secca, a sea-side village with an amazing view. 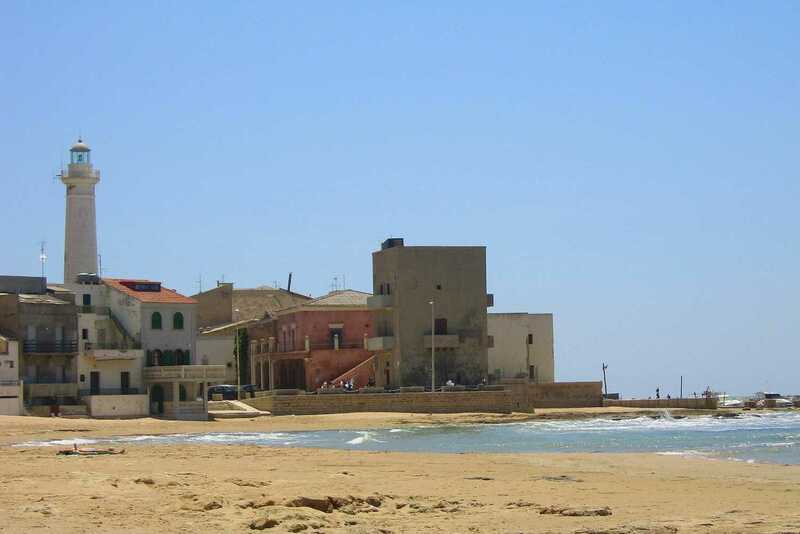 Place of the house of Montalbano facing the breathtaking beach where he swims every morning in the serial. 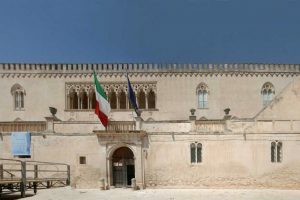 In the afternoon sightseeing tour of Donnafugata Castle (Admission fee not included: Euro 8,00 per person), an imposing construction immersed in one of the most evocative carob woods in the province of Ragusa. 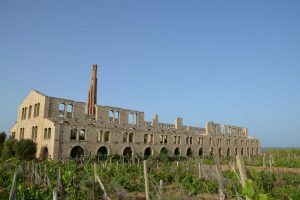 The Donnafugata Castle, situated in proximity to Santa Croce Camerina, about 20km from Ragusa, is one of the major attraction for tourists. 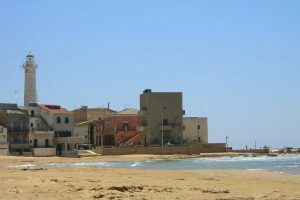 Thanks to its scenery, it was the setting of many films. 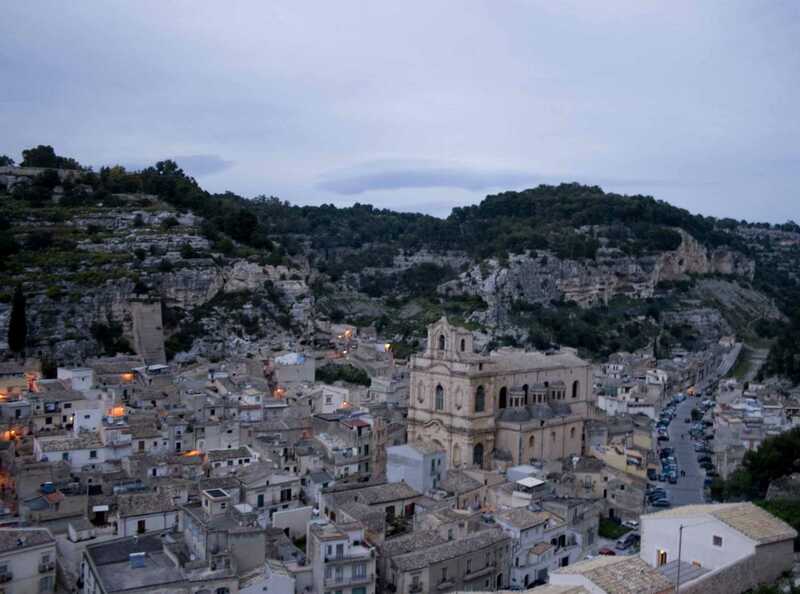 At the end of the tour, return back to Ragusa.